The peer support program began in homeroom on 5th February. The program involves Year 7 and Year 11 students and their pastoral teachers. The students gathered in their house groups, DHARUK, SURAWSKI, RICE and TENCH. 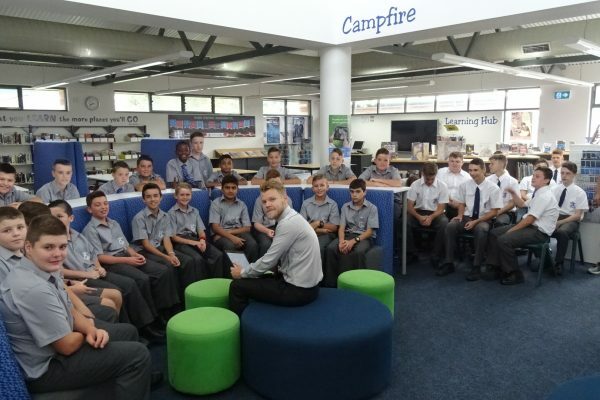 Yr. 7 and Yr. 11 classes were then divided into small peer support groups. The aim of the program is to build rapport and resilience in Yr. 7 and give Yr. 11 leadership opportunities.